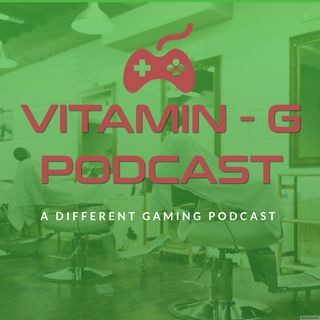 Explicit VGP EPP004 - Top Women Gaming Characters I Division and more! Topics will discuss today are Top Women Gaming Characters, Division 2 is it the best Looter Shooter? Ubisoft deserves praise? MCC to PC/Steam, and our thoughts. Switch/Epic stopping Crossplay, why it matters? And Violent's Versus topics! All this and more, check us out!